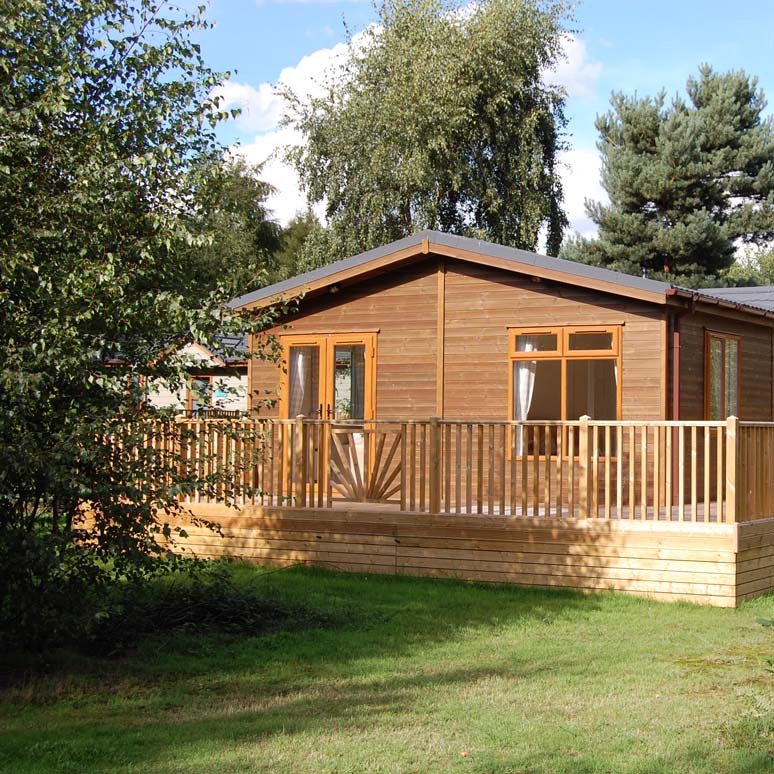 A range of Holiday Homes and Timber Lodges are available at Hollicarrs. Got a question? 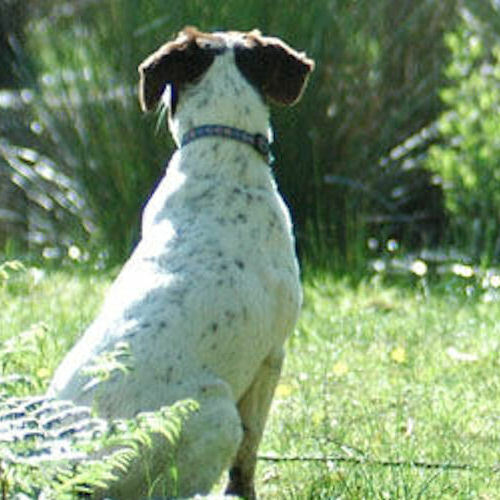 Fill out our enquiry form and one of our team will be in touch. 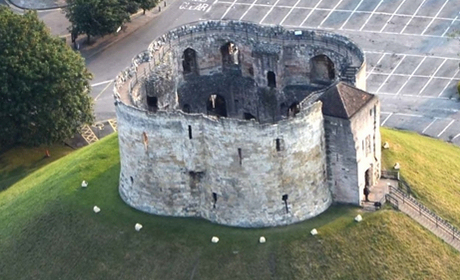 Hollicarrs set in the heart of Yorkshire. 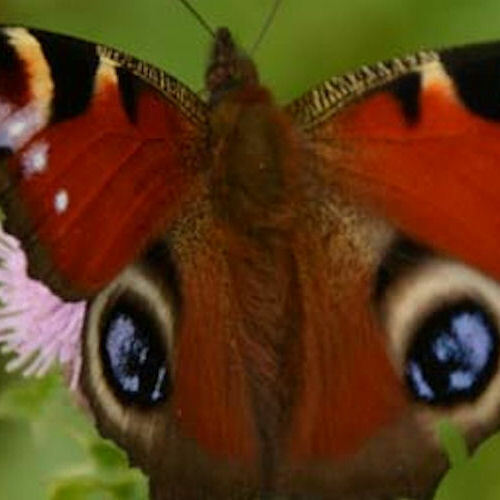 Located in a private and secure natural sanctuary that has been sympathetically developed within 25 acres of the 250 acre woodland that make up the historic Escrick Park Estate. 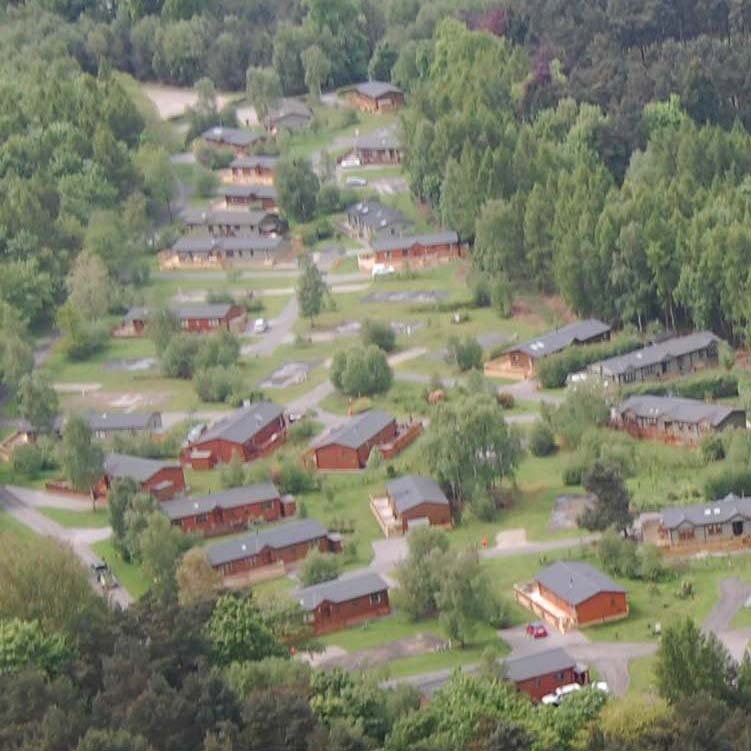 Entering Hollicarrs is a breathtaking experience and we can boast that our Holiday Park is simply like no other! 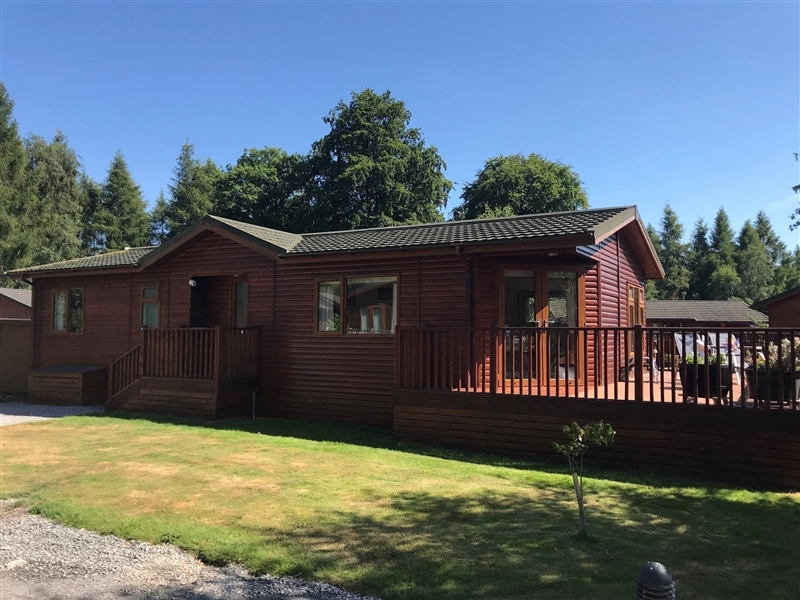 Hollicarrs offers a range of Timber Lodges, with a selelction of fully furnished show lodges available for viewing and purchase. 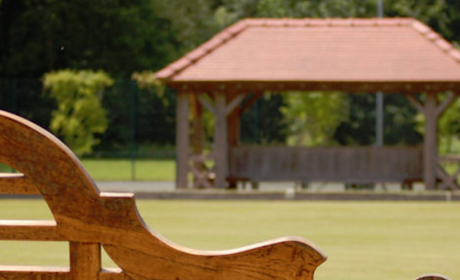 Our holiday homes vary in size and price which gives potential buyers more choice. 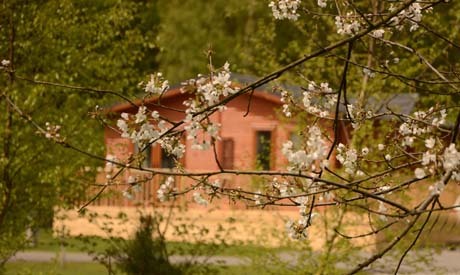 The careful development of the park was recognised when we were awarded the David Bellamy Gold Award for conservation and the Quality in Tourism 5 Star Certificate. 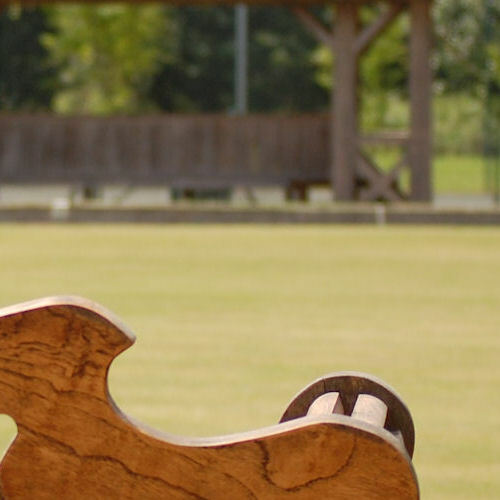 With a lot of thought put into planning and landscaping all Holiday Homes are well spaced and carefully sited to take full advantage of the natural beauty and tranquility of this stunning park. 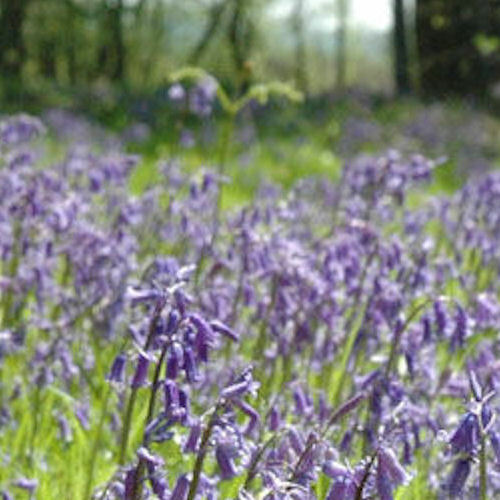 We continue to work hard to maintain the high standards on the park, and a lot of emphasis is on nature and the environment with the development of wildflower areas and the planting of mixed navtive hedgrows. 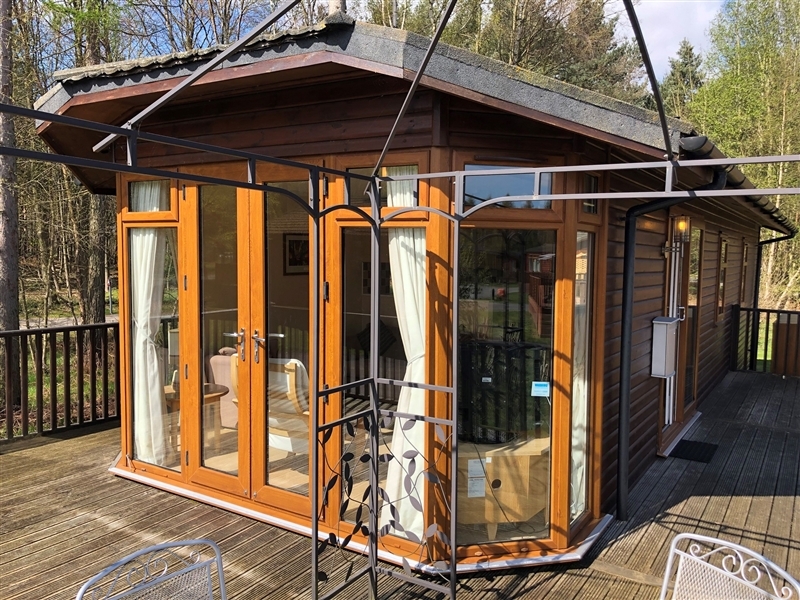 Hollicarrs has a 12 month Holiday Licence, which means that owners can enjoy their Holiday Homes at any time of the year to experience all the different seasons. 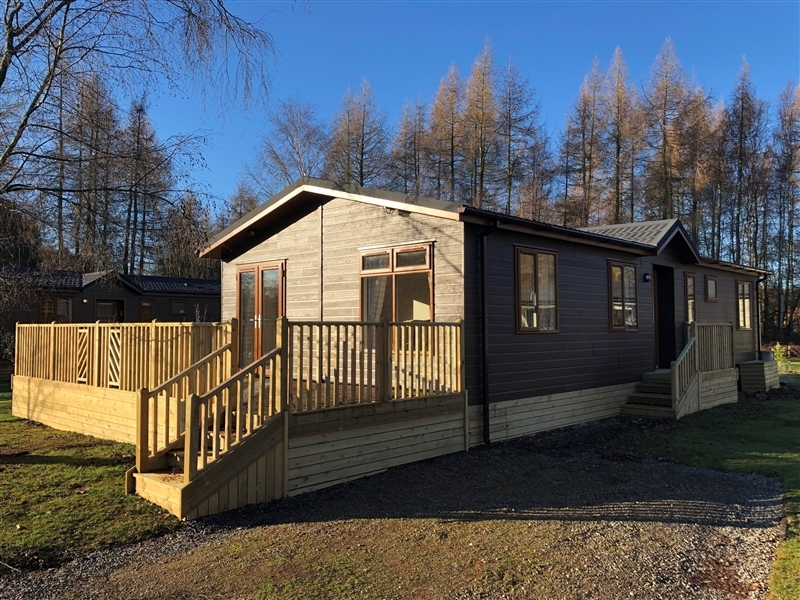 A range of Holiday Homes and Lodges to purchase are available at Hollicarrs with a selection of demonstration showhomes fully furnished and sited, available for immediate occupation. 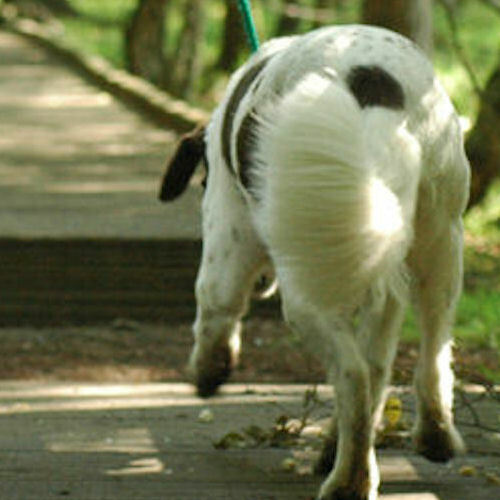 However, almost any type of lodge or holiday home can be sourced. The Sofia radiates quality and class. 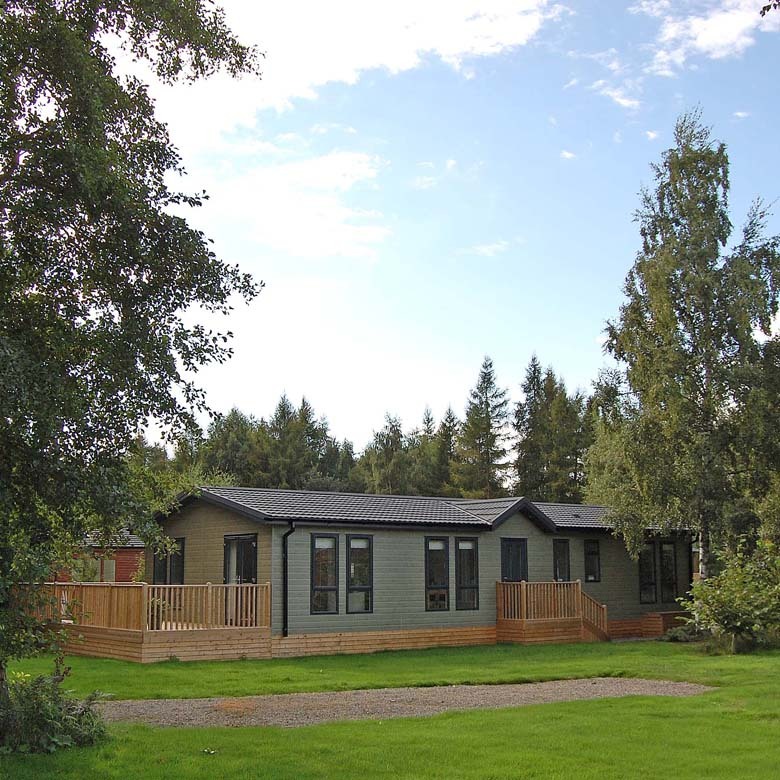 This stylish and popular lodge is extremely desirable. 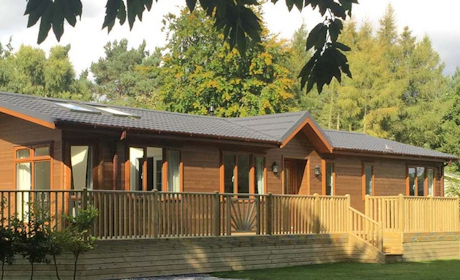 Situated on the exclusive development of Harts Nook, amongst a select number of lodges with stunning views. 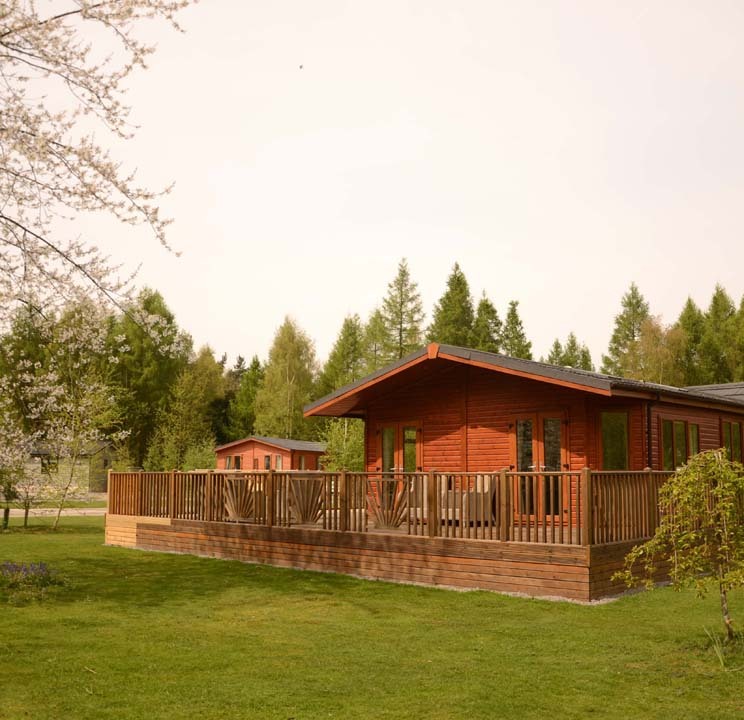 A very rare opportunity to purchase a flagship from one of Europe's biggest supplier of luxury lodges. The Prestige Grand Symphony has long been setting the standards of lodges. 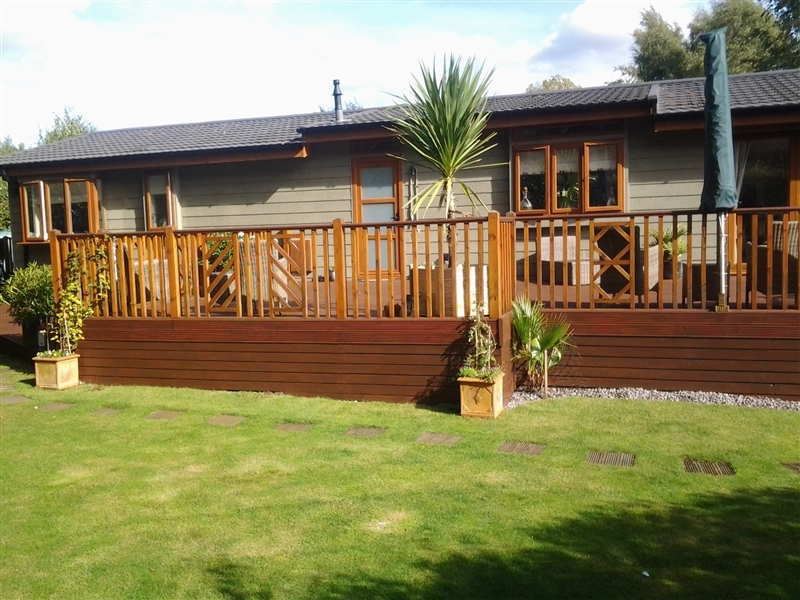 A beautiful luxury lodge in excellent condition situated on plot 7 of Hollicarrs. A very spacious, unique lodge available at Hollicarrs. 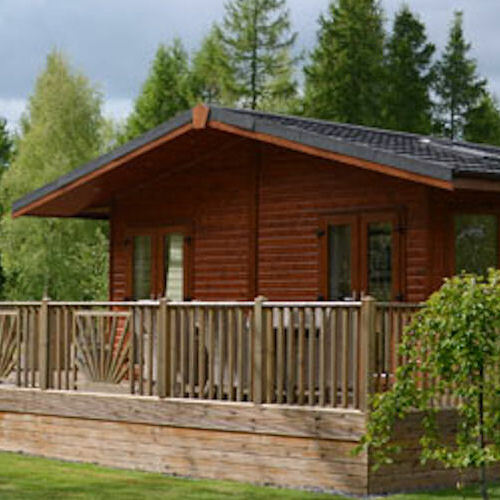 This high spec lodge features a Bose music system throughout the lodge.